A high quality forage is the cornerstone to every balanced equine diet. Not only does hay provide the essentials like protein, fiber, vitamins and minerals it also helps satisfy the horse's natural urge to graze and chew their feed, provides lasting energy and helps prevent health concerns often associated with diets high in concentrated feeds. Sourced from the perfectly suited growing and harvesting conditions of Eastern Washington, our Timothy hay is a great option for feeding your horses as it is highly digestible and an excellent source of roughage and fiber. In addition, it's relatively low protein content makes it a great option for horses in all lifestages, especially those that are sensitive to high energy feeds, prone to colic, or have difficulty keeping their weight down to a healthy level. Best known as an exceptional source of protein, Alfalfa also offers a wide array of vitamins and minerals essential to a balanced equine diet. Ideal for active horses that require high energy diets or balancing the rations of young growing horses or lactating broodmares, this hay is highly palatable even to the pickiest of eaters. As another great source of roughage and fiber, Orchard Grass is finer stemmed and thus more palatable than Timothy while also offering a slightly higher protein content. Mixing Orchard grass with a legume variety such as Alfalfa, creates a well rounded forage for moderately active horses by offering higher protein levels and additional vitamins and minerals from the alfalfa while still providing the desirable fiber content typical of grass hay. Providing adequate bedding for your horse is essential, particularly when it is confined to a stall for multiple hours a day. We offer you two varieties of all natural, baled shavings that are locally sourced from Gem Shavings based in Auburn, WA. These all natural softwood fines are extremely absorbent which helps to elimate odors in your barn. 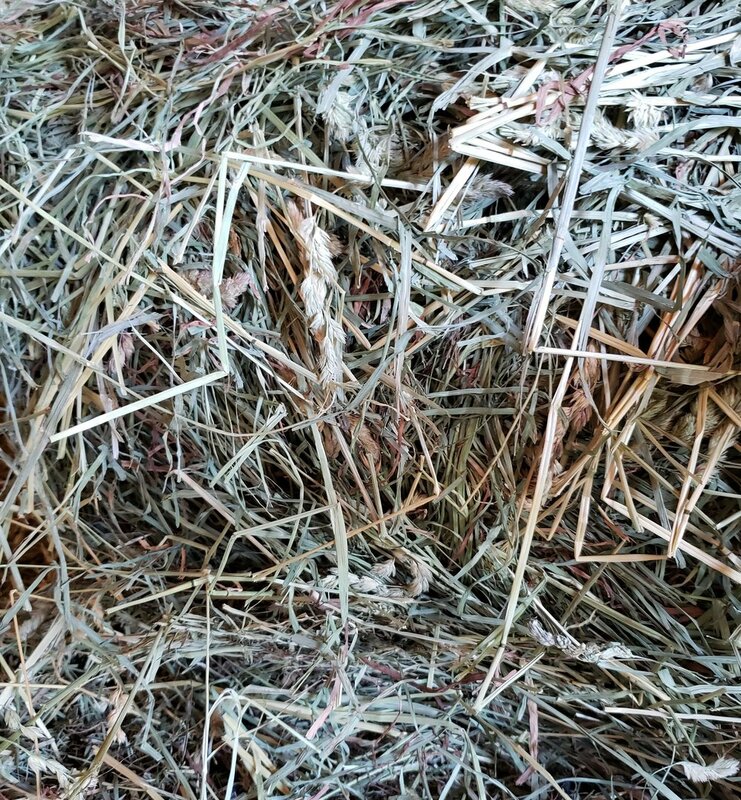 Screened directly from the shavings GEM bales, these high quality fines are perfect for use where dust is not an issue. Bales are 3.25 cubic feet of compressed fines that will expand to approximately 5 cubic feet. Consisting of approximately 80% Western Hemlock and 20% Douglas fir, this kiln-dried softwood mixture is ideal for sensitive horses as Western Hemlock naturally contains no phenols (pitch or resin) which is the most common source of allergic reactions to animal bedding. 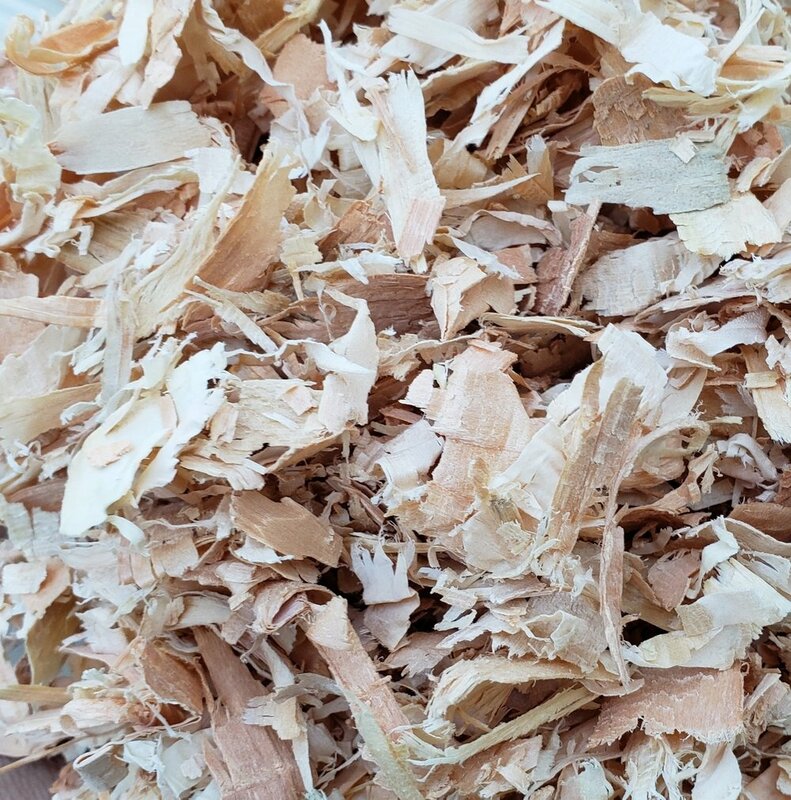 This lack of phenols not only makes the shavings more absorbent but also allows the used bedding to break down into compost approximately 5 times faster than pine or other wood shavings. Bales are 4 cubic feet of compressed shavings that will expand to approximately 10 cubic feet. Since entering the farrier trade in 2001, Adolfo has attended numerous clinics and spent years studying under qualified professionals. Choosing to become a full-time farrier in 2008 has allowed him over 10 years to hone his craft and perfect his methods. 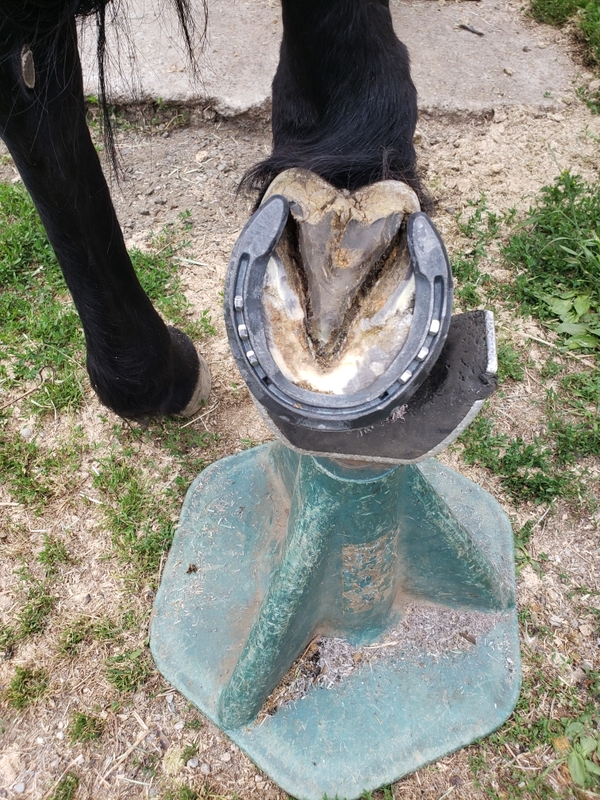 Today, Adolfo specializes in both horseshoeing and barefoot care and maintains a busy schedule in the greater Port Orchard area. Please call Adolfo directly for pricing and appointment scheduling at (360) 620-5039.